Although there are several exercises like walking, strength training, stationary cycling, swimming and tai-chi, for diabetes, yoga for diabetes is satiating as it calms the body and mind. 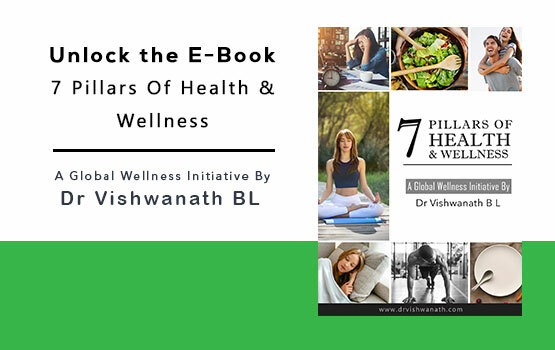 Being one of the 6 best-recommended exercises for diabetes, yoga is an ancient art that originated in India over 5000 years ago and this accompanies a series of mental, physical and breathing discipline. 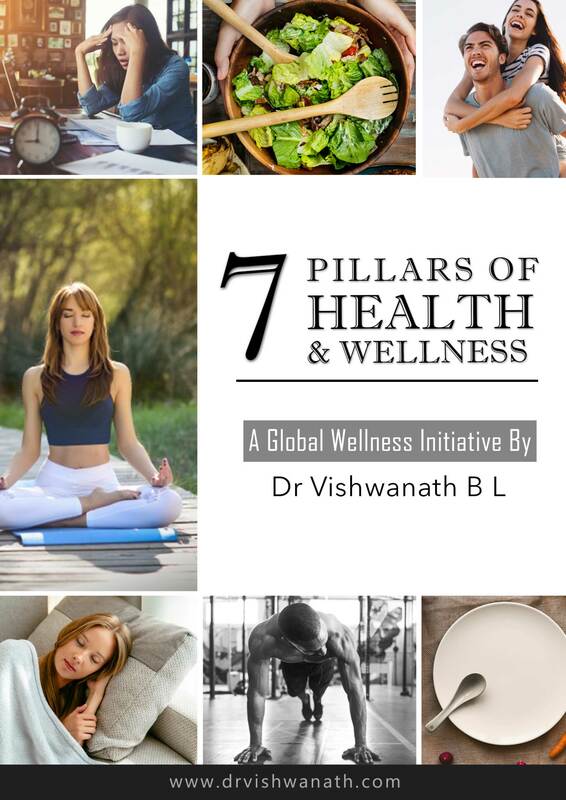 For those suffering from diabetes mellitus or gestational diabetes or even pre-diabetes need to accommodate a regular yoga session including a healthy lifestyle to control the symptoms of diabetes and better the condition in the long run. 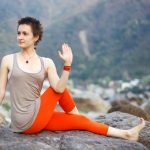 Yoga is like an all-purpose solution for the treatment of diabetes and it has been proved in recent studies that diabetes responds well to yogic management. How yoga helps diabetics ? 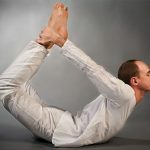 Yoga postures aid in the contraction and expansion of the abdominal region, which greatly influences and stimulates the pancreas to secrete insulin. Yoga integrates the body, mind and soul and can ease the daily stress that often can increase blood sugar levels. It can also help alleviate chronic stress. Yoga helps build a positive mindset for diabetes management and amplifies focus in the mind. Also called the bow pose, helps in the systematic functioning of the pancreas and aids the body in weight loss. It is a head to toe pose, which helps relieve stress and cures obesity, it is also effective in improving digestion and reduces fatigue which is a symptom in diabetes patients. This kind of posture is called the cobra pose. It relieves the body of stress and also stimulates the abdominal organs. This is a great routine of yoga for control of diabetes. This wheel pose strengthens kidneys, liver and pancreas and also reduces depression and anxiety issues. This posture aids the relief of stiffness in the vertebrae and also regulates the secretion of insulin from the pancreas which is necessary for diabetic patients. This posture assists in the stimulation of the pancreas, thereby helping those suffering from diabetes and also helps people with slip disc issues. encourages an increase in the amount of insulin to be an advantage to diabetics and also cures joint pains and back pain. An optimum breathing technique to maintain a healthy heart, it also relaxes the body muscles and treats diabetes by de-stressing it. This is a simple yoga for diabetes. A pregnant woman also has a probable chance to develop a certain type of diabetes called gestational diabetes, which occurs during 2nd or 3rd trimester when woman have high blood sugar levels and the pancreas does not produce sufficient insulin. Yoga is an integration of the mind, body and soul and the exercises that it packages helps in achieving a balance between the physical and mental aspects of diabetes, as long as you exercise daily. It is very important to maintain your focus on the breathing while you perform yoga. It builds awareness in the overall body and mind and assists the nervous system in relaxation. Feeling fatigue is very common during exercising. If however, you experience fatigue while performing yoga, lie down in Shavasana or relaxation pose. Always monitor your glucose levels under the supervision of a doctor and if your condition improves, your doctor may consider reducing medications. 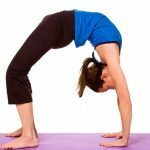 Consider consulting your personal Diabetologists before planning on yoga routine.